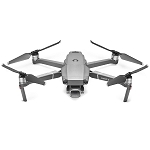 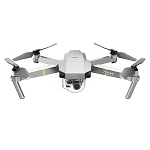 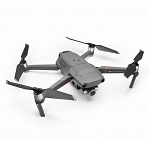 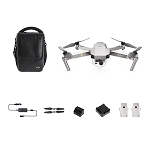 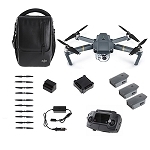 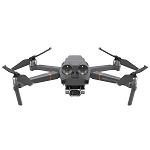 As a dealer for the top brands such as DJI, Yuneec, and Intel, we offer a large selection of drones suitable for many different applications. 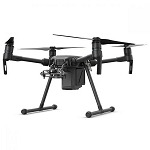 Whether you are flying for fun or commercially, we have a solution for you. 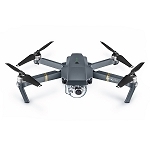 Every drone purchase includes free access to Terrestrial Imaging's online Part 107 Practice Test Engine. 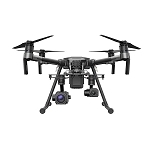 Let Terrestrial Imaging help you earn your remote pilots certificate. 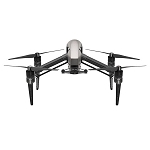 Looking to start a UAS program? 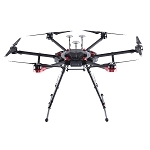 Give us a call at 1-800-FLY-0530 to see how Terrestrial Imaging can help you get your drone program off the ground.